The e-visa system allows citizens of Kyrgyzstan to obtain Indian visa using Internet. 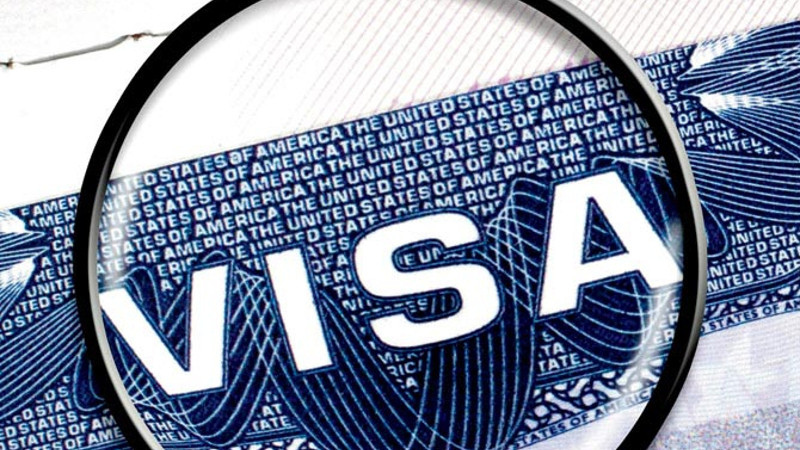 There will not be any need to visit the Embassy in person if e-visa facility is being availed. The applicants are advised to only visit Government of India website with address indianvisaonline.gov.in for visa service or clarification. For any clarification or doubt, one can also send email to indiatvoa@gov.in. The e-visa has 3 sub-categories i.e., e-Tourist visa, e-Business Visa and e-medical visa. A foreigner will be permitted to club these categories. Applicants may apply online minimum 4 days in advance of the date of arrival with a window of 120 days. Recent front facing photograph with white background and photo page of Passport containing personal details like name, date of birth, nationality, expiry date etc are to be uploaded mandatorily by the applicant. Additionally one more document depending upon the e-visa type would also be required to be uploaded. The application is liable to be rejected if the uploaded documents an photograph are not clear / as per specification. The e-visa fee to be charged from the nationals of Kyrgyzstan will be $50. Bank transaction charges of 2.5% will be charged additionally on applicable e-visa fees. The fee must be paid at least 4 days before the expected date of travel otherwise application will not be processed. The e-visa fee once submitted is non-refundable as the fee is for processing of the application and is not dependent on either Grant or Rejection of Electronic Travel Authorization (ETA). Applicant should carry a copy of Electronic Travel Authorization (ETA) along with him/her at the time of travel. Please confirm that your ETA status is shown as 'GRANTED' on this website prior to commencement of your journey. Biometric details of the applicant will be mandatorily captured at Immigration on arrival in India.